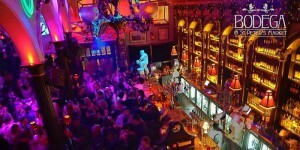 There are so many great places to “Go Out” in Cork, both in the city centre and around the county. We’ve split these into Eating, Drinking and Sporting. Click the link below to see what Cork has to offer.